A month into legalization, the demand for B.C. cannabis companies is taking off and one company that sells products grown by smaller cultivators is looking to recruit more growers from across B.C. Cannmart, owned by international cannabis eCommerce company, Namaste Technologies, sells products online grown by cultivators who grow smaller batches of cannabis in Nelson, B.C. Sellers say cannabis produced in smaller batches is of higher quality and more potent than cannabis that is grown in large facilities. 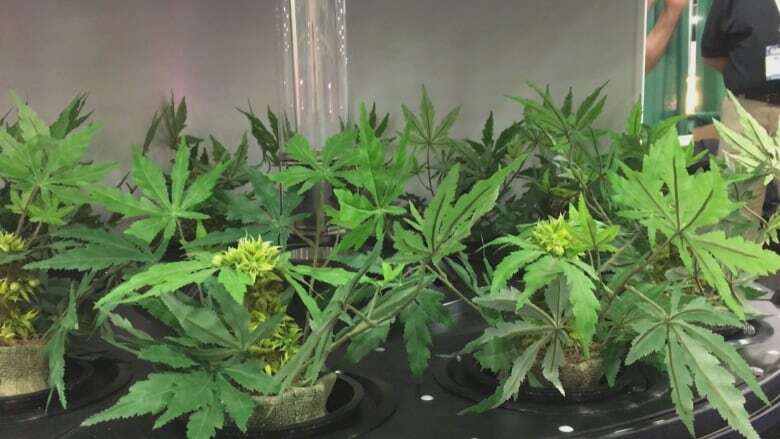 "[Growers] have been cultivating cannabis in this region for many years, the quality is exceptional," Kory Zelickson, vice president of business development at Namaste Technologies, told Daybreak South host Chris Walker. 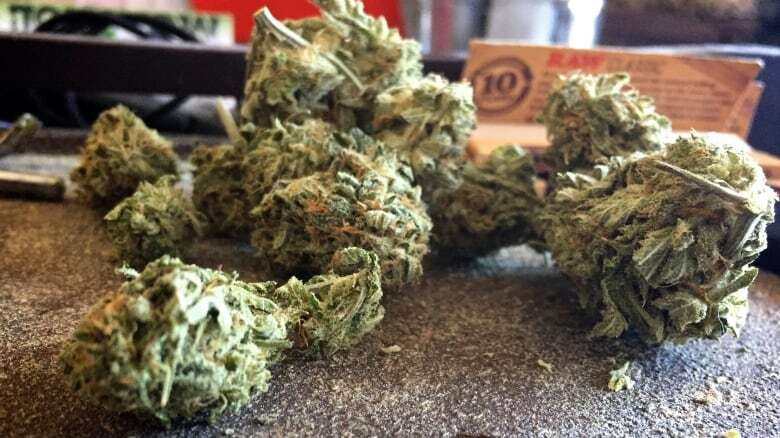 B.C., along with a number of other provinces, has reported cannabis supply shortages after the first month of legalization. Zelickson says small-batch growers can help meet that demand. Under the new regulations of the Cannabis Act, growers producing smaller batches of cannabis can apply for a new type of licence called a micro-cultivator or micro-processor licence. Cannmart has a licence to sell cannabis, but it does not grow the product. Micro-cultivators that have been approved by the Cannabis Act supply the company with cannabis to sell. Each micro-cultivator will be allowed to grow cannabis in up to 2,100-square feet of canopy space. Each micro-processor will be allowed to process up to 600 kilograms of cannabis from the facility. Consumer protection will be as big of a focus with micro licenses as it is with the bigger companies, Zelickson says. "Micro-cultivators are going to be upheld to very similar standards as other licensed producers … they have to engage with regulatory consultants." Craft Cannabis Association of BC is a non-profit organization based in Nelson. It is trying to help small growers navigate regulations and distribution deals. "We began with some really hard, fast advocacy with multiple levels of government to make sure that there were classes of license production that fit the needs of our smaller communities," Teresa Taylor, a director at the Craft Cannabis Association of BC, told Walker. She says there is an appetite for higher quality cannabis, not unlike the taste for craft beer among beer lovers. "The daunting task ahead of micro licence hopefuls is making sure they can jump through these hurdles and fill out the necessary paperwork and make sure that they are compliant." With files by Daybreak South and Clare Hennig.